It’s hard to believe 2018 is already almost here. The winter meeting season kicks off the first week in January which is only a few weeks away. Winter meetings are a great way for growers to hear the about the latest research conducted over the last season. Researchers provide data and recommendations that you can use to make the best decisions for your operations in 2018. It’s also a great chance to visit with our state’s top-notch extension faculty. I would strongly encourage you to find out when your county will be hosting its winter meeting and make plans to attend. A list and calendar are below which include the meetings that have been scheduled thus far. Meeting dates and times are subject to change. Check with your county extension office before making plans to attend. 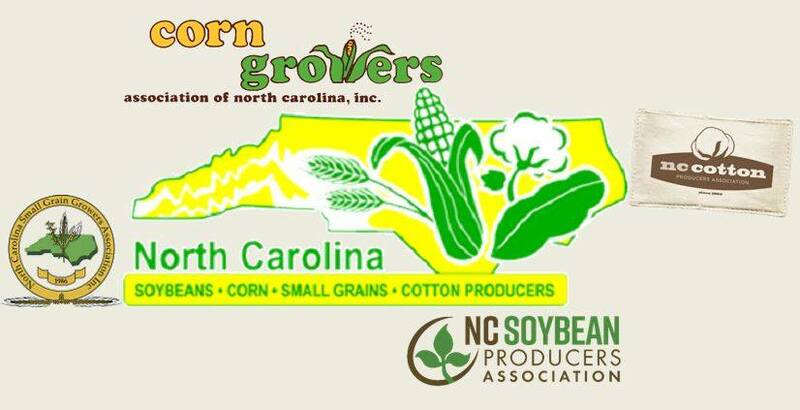 The North Carolina Commodities Conference is also a great place to hear the latest research and recommendations. The conference is Jan 10-12 at the Sheraton Imperial Hotel in Durham. You will not want to miss informative learning sessions on the latest trends, technology and this year the key speaker David Hula! There is no cost for attending, but pre-registration is required. Register here. As we wrap up the 2017 season, we hope each of you has a wonderful holiday season and you take time to enjoy your friends and family. Merry Christmas, Happy New Year, and best of luck planning for 2018!